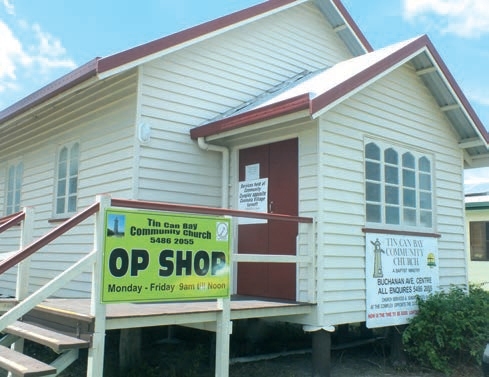 I have been living on the Cooloola Coast for over 7 years now, and have just discovered (thanks Roma) that Tin Can Bay has an Op Shop. You’ll fi nd it in an converted Church, on the corner of Buchanan and Emperor Streets (you turn left off the Tin Can Bay-Gympie road, a few streets past the IGA). 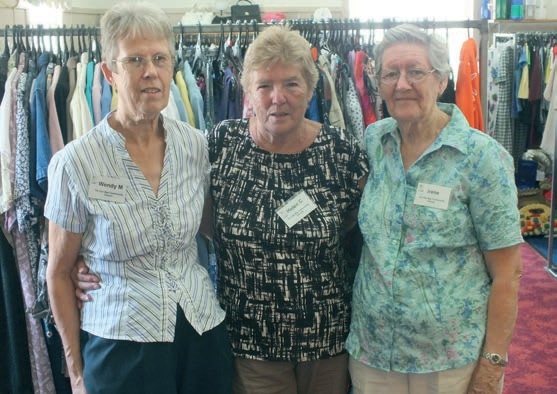 for the Think Like a Pony project and help out many groups including Tin Can Bay’s Meals on Wheels, CWA, SES, Coast Guard, Referral Centre, Medical Transport, Lioness and Lions Groups, RSL and the Red Shield Appeal. Best images on the coast!